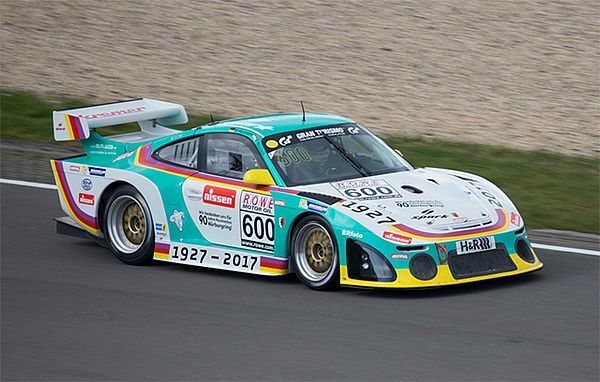 Kremer Racing once again rolled out its beautifully prepared Porsche 997 K3 for the VLN endurance championship at the Nurburgring, In the third round of the series, Wolfgang Kaufmann was slated to share the Group H Porsche with Eberhard Baunach. 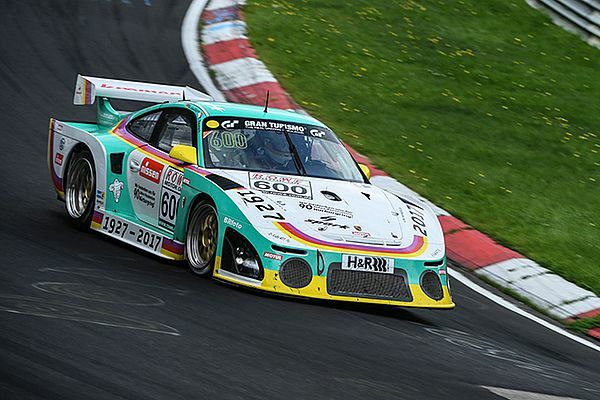 Kaufmann was one of the first to head out into the qualifying session on Saturday morning on the combined Grang Prix/Nordschleife course, and turned a clear track into a top 10 lap time before handing the car over to Baunach for his mandatory lap. Even though better lap times would have been possible as qualifying progressed, Kaufmann's fastest lap was enough to put the car on pole position in Group H, and on the second row of starting group 2. At the start of the 4 hour race at noon, the Piranha lived up to his name and left the chasing pack trailing in his wake. This performance was to have started the team's bid for victory in its group; however, five laps into the felt Kaufmann noted the Porsche's sluggish response: „on the Döttinger Höhe, I noticed that the steering wasn't as quick and precise as it had been before“ - the German professional finished his stint at a somewhat more conservative pace. In t he pits, the Kremer Racing mechanics gave the steering a thorough check that took 20 minutes and ended the team's hopes of the group win. Baunach then took the wheel but the problem re-emerged and at the next pit halt, the team decided to abandon the race for safety reasons.